In college I had a course on ethics and leadership and we would disect scenes from popular culture and relate them to leadership styles and every time I find myself questioning right or wrong on this show I think about how perfectly poised this show is for such a discussion. Here are thirteen of my favorite quotes from the show that I’ve gathered during my solo re-watch party in preparation for the new season next month. Octavia Blake has to be one of my favorite characters. Her development over the seasons has been incredible. She’s come a long way from the girl who grew up under the floor. 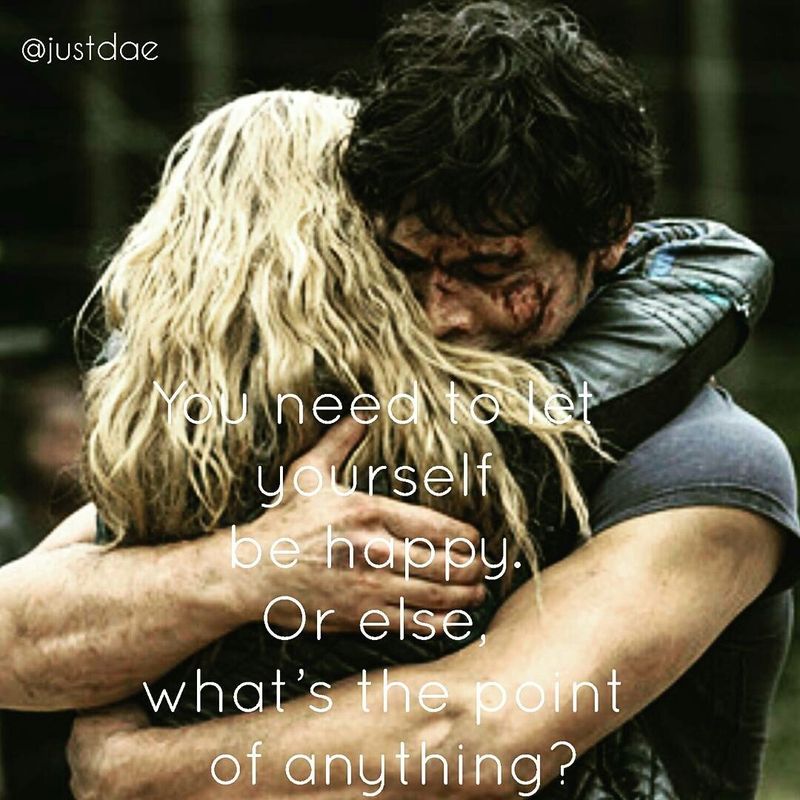 The 100 returns February 1st and every year it’s worth the wait! This season the crew is dealing with a bigger problem than last season’s AI and political unrest. Season four focuses on saving the world from yet another nuclear meltdown. It’s quite obvious that these juveniles came to Earth as children but they’re a long way from space and they’re not children anymore. Watching them survive is much more fun than watching them live. 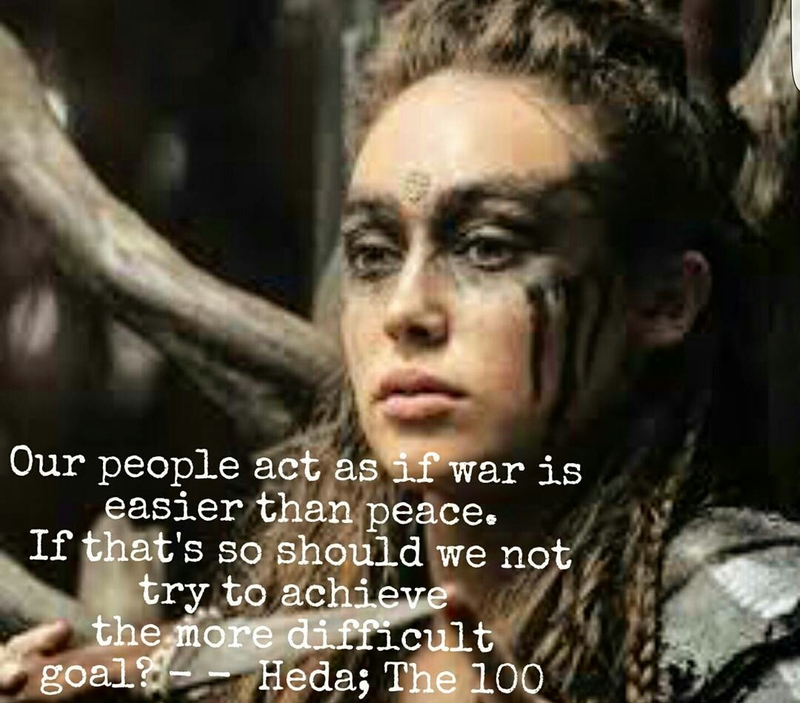 Have you watched The 100? Do you have a favorite quote from the series?